This house just received a face lift. ***TRULY TURN KEY*** with things like new windows, updated bathroom, and kitchen, has central H&A, newer gas range & dishwasher, mini blinds, refinished hardwood floors. 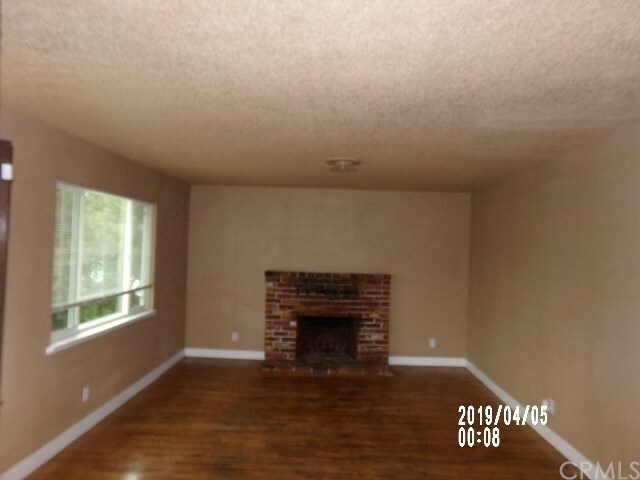 Fresh paint in & out, fireplace in living room, fenced green back yard & more.